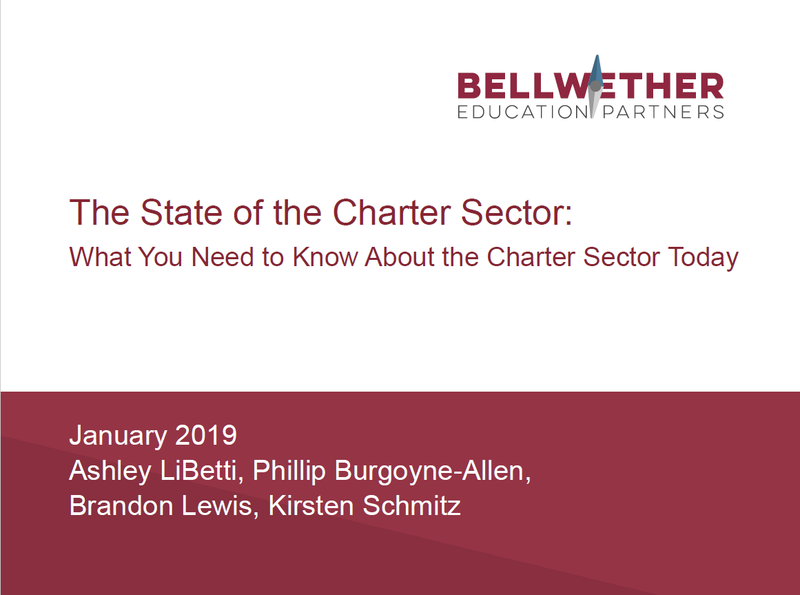 Background: Phillip Burgoyne-Allen is an analyst with Bellwether Education Partners in the Policy and Evaluation practice area. Prior to joining Bellwether in 2015, Phillip worked as a legislative assistant for Brustein & Manasevit, a law firm specializing in the management and regulation of federal education grants. Before that, he was both an intern and policy consultant for the moderate think tank Third Way, where he worked on communications, education, and government reform. He received his bachelor’s degree from The Ohio State University in 2013. Why I do this work: When my mom was 16, she dropped out of high school to work more hours as a restaurant hostess. However, she later decided to further her education. She earned her GED, became a first-generation college student, and even graduated from law school. Now both my sister and I are college graduates, and our children and grandchildren will most likely be college graduates. My upbringing instilled in me an understanding of the exponential power that education can have.